Inspired by the classic alpine hiking boot, the Ross & Snow Stefano SP Charcoal is crafted using the best of Italian leather and finished with antique gun metal hardware above a durable rubber sole. Interchangeable shearling and leather lined insoles ensure your feet will be kept both fashionable and comfortable year-round. 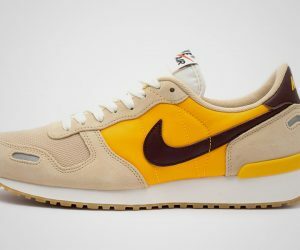 Add a little bit of hip and a lot of hop to your wardrobe with the Mvstermind x Dr. Scholl’s Sneaker. 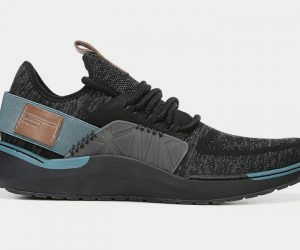 This coolest of collaborations with rapper Mvstermind has spawned a super-comfortable sneaker that features a knit fabric and leather upper, with an algae-based insole, translucent gum outsole emblazoned with the word “Finesse” or “Blessed,” and a lining crafted from 100% recycled bottles. 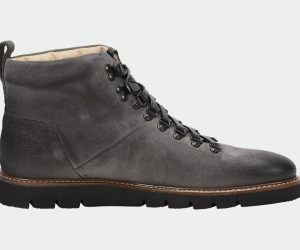 Huckberry has hooked up with legendary Portland outfitter Danner to produce a boot that’s every bit as hip as it is indestructible. 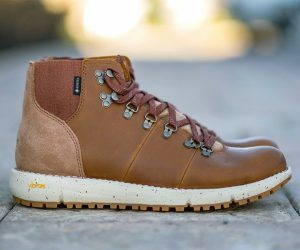 Neary a century’s-worth of bootmaking experience has gone into designing the Danner x Huckberry Vertigo 917, fearless footwear inspired by frontiersman that offers waterproofness, ruggedness, and breathability contained within sneaker-like cushioning and comfort. 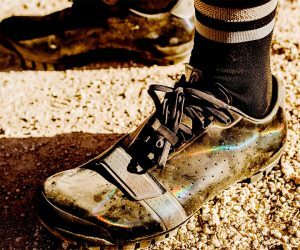 One high-tech hiking shoe ready to tackle just about any track, no matter the conditions. 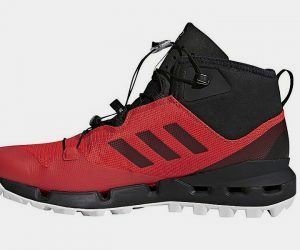 The Adidas Terrex Fast Training Shoe sees the fabled three-striped brand team up with fabled Gore-Tex, the lightweight result offering waterproofness yet climate control and breathability, speed lacing and Continental Rubber outsole for glue-like grip.